The National Weather Service has reported that an unusual fall storm is forming off the eastern coast of the United States. This storm is moving north and is expected to make landfall in Connecticut on the evening of October 5th around dark. The storm brings with it high winds and moisture expected to bring rains and gale force conditions. The NWS also reports colder than usual temperatures from southern winds coming down from the Canadian border. 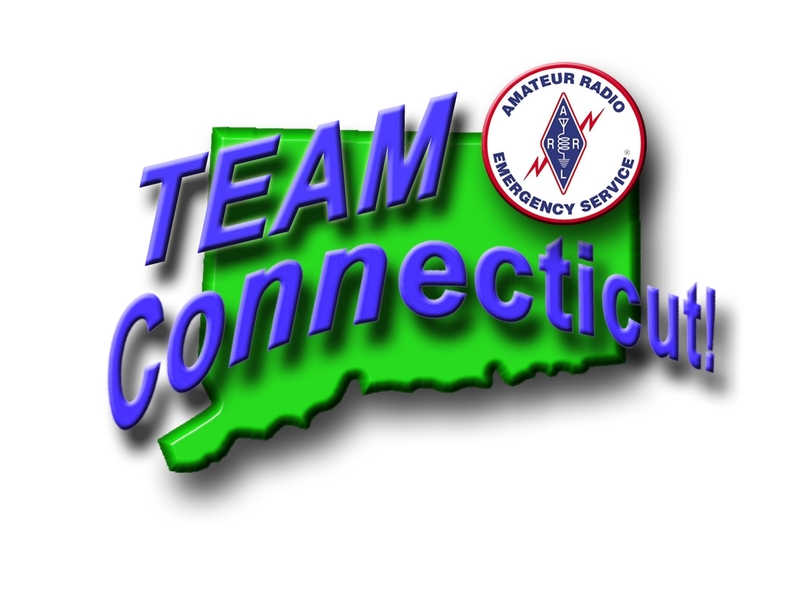 These two storms will converge on Connecticut and we expect to have high winds and ice accumulating on trees and power lines. This could result in possible loss of power due to downed lines. Icy roads and streets will hamper travel and traffic is expected to be hazardous. With colder temperatures expected towns and relief agencies are expected to open shelters in designated areas to accommodate the public without power. Luckily this is a fast-moving storm and the effects should only last two days. Once alerted to the threat of possible power outages state, and local authorities will be alerted to monitor and report all current conditions and developing events. An important part of this effort will be to report closely with The National Weather Service. 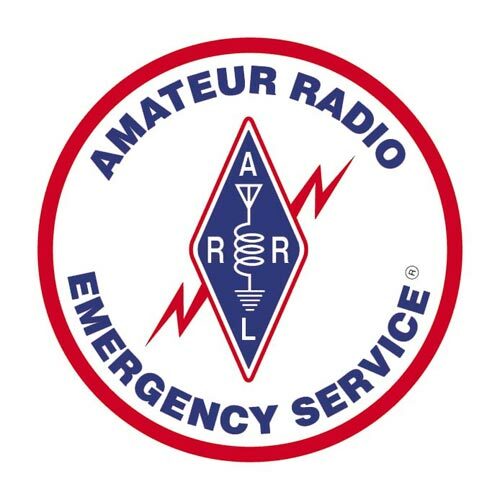 ARES networks will be activated to work in conjunction with Skywarn and their local Emergency Management Directors to monitor and report conditions within their area of coverage. This exercise is planned to take place on Saturday with the first networks called as early as 0800 and ending final operation on or around 2300 that evening. This will allow for voice nets to finish by early afternoon and state and local traffic nets to finish later as time requires. This will be a one-day exercise.